Formating big white clouds time lapse, nature blue sky in background, nature fluffy, puffy fast moving cloudscape. Beautiful weather after rain. Real footage. 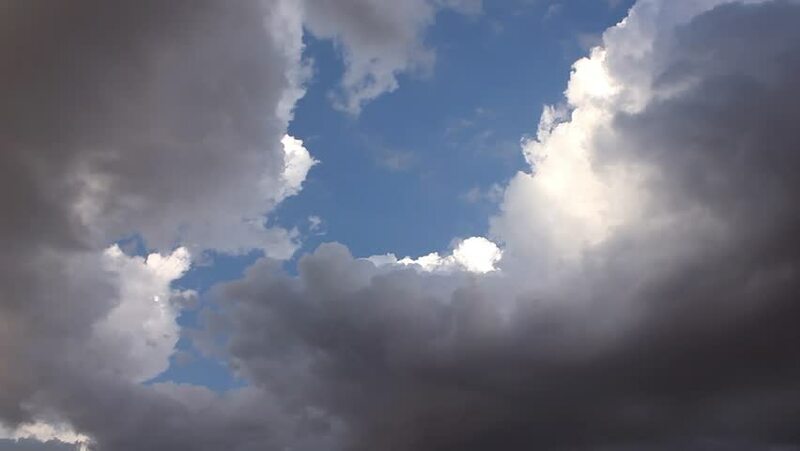 hd00:25Soft clouds, clean sunny blue sky, time lapse beautiful cloudscape in nice skies, bottom view sunny weather. hd00:12Moving clouds across sky in time lapse. The film was shot in middle October. hd00:15Dynamic rolling clouds bumbling in as a weather system replaces previously dark cloudy skies. Time Lapse High quality full HD footage 1080p. 4k00:11Time lapse,sky beautiful cloud scape white fluffy clouds over blue sky.